I'm still busy with the wiring and I have invested some time in a task which was not planned before. 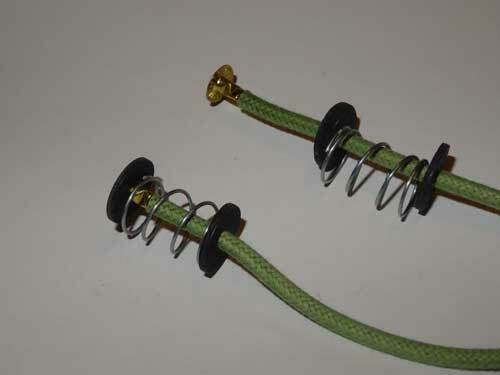 These are headlamp sockets. 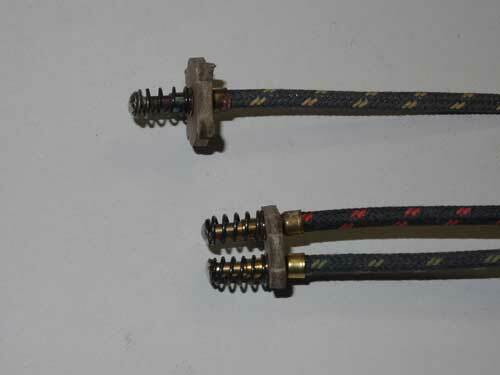 The left one is a reproduction part. 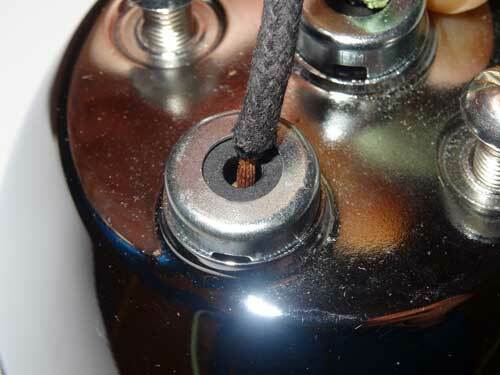 On the first view it doesn't look bad but you can see it from a distance, that there will be a guaranteed short circuit when you are using it. Much worse is the view form the back side - not more than 0.3 mm free space between the two contacts. I already have enlarged the gap with a small file but I will use the original part on the right hand side which is more save. 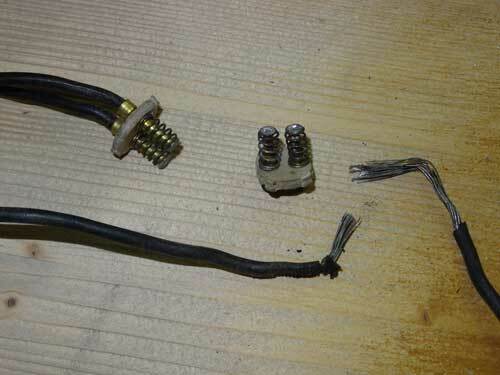 First I removed the old corroded cable. 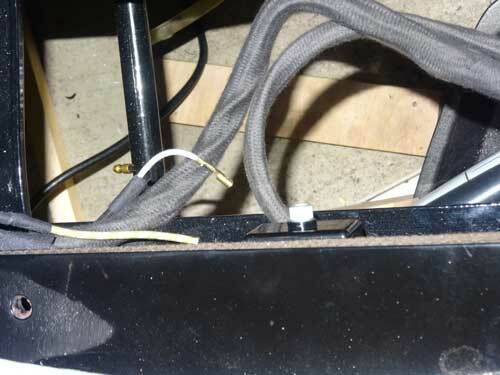 Then I drilled out the hole and cleaned it inside, before I soldered the new cable. It's assembled again but this time without any risk for a short circuit. The next potential risks are the taillights. 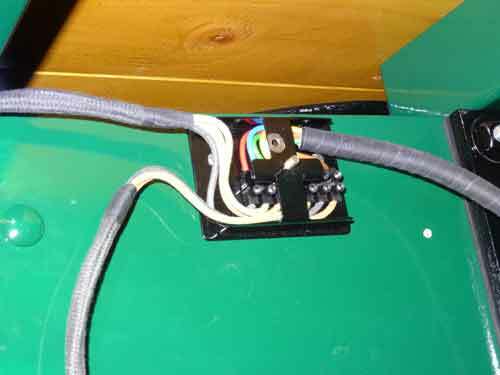 Here you can see that the cable is stripped too long and therefore is a high risk that it comes into contact with the housing. 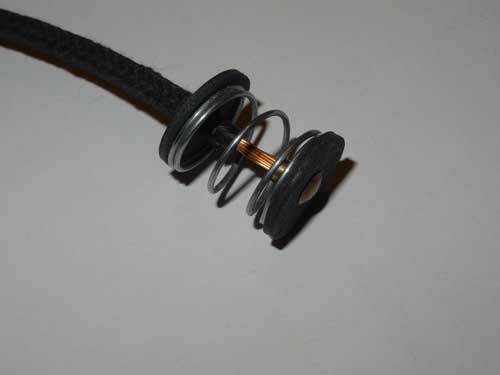 My version has now a cable with an insulation up to the contact. 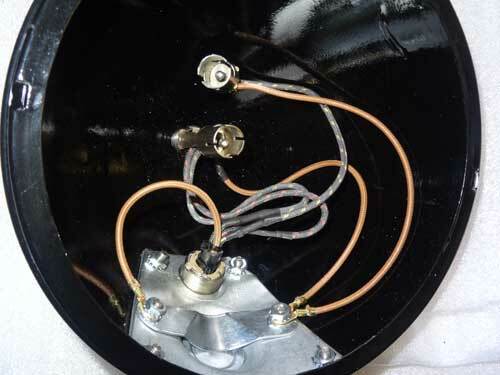 The soldered contacts at the cable ends are hollow brass rivets. 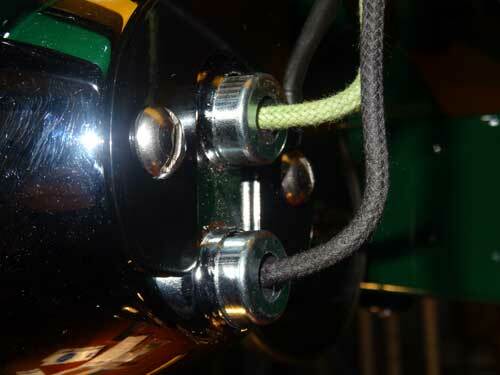 The taillights are 'short free' now and ready for installation. This view after the modification is much better. Next I had to find a good place for my distribution box at the rear side of the car. The cables are all in the final position. 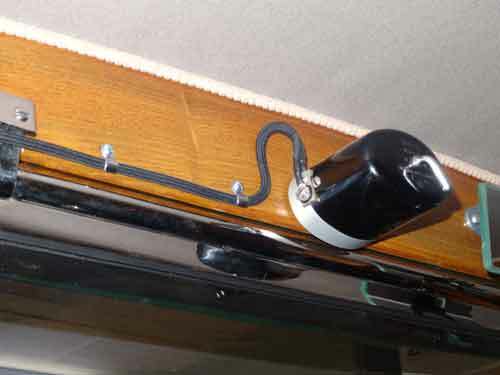 The windshield wiper cable is also fixed with my self-made brackets. Christoph has sent me an email lately and stated that he has secured also the headlights … This was a statement where I had to think about and I came to the conclusion, that I had to do this on my car too. 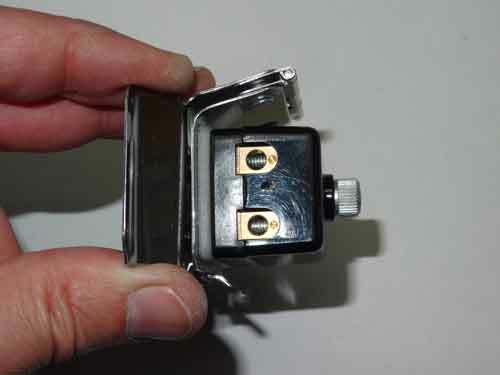 But it has to be something invisible and easy to access for a fuse replacement. 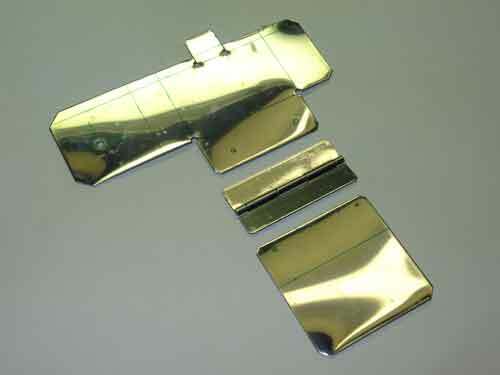 So I started with this sheet metal. 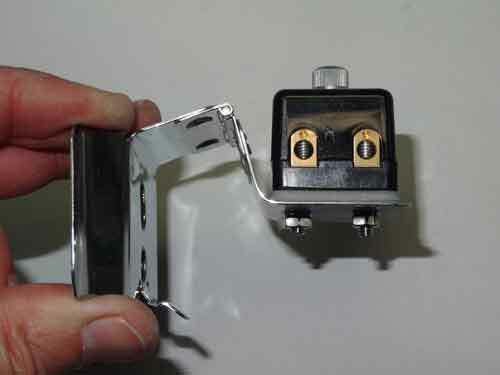 This is the final result, a special construction of a dual fuse. 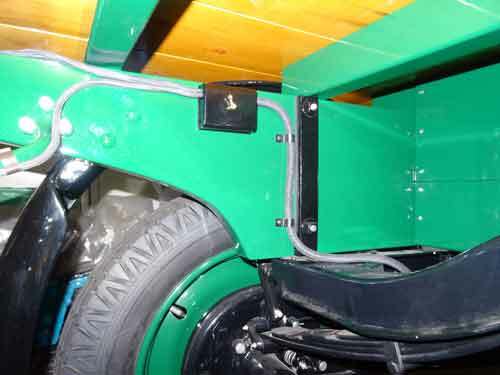 It will be mounted opposite to the generator, hidden in the U-profile of the frame. 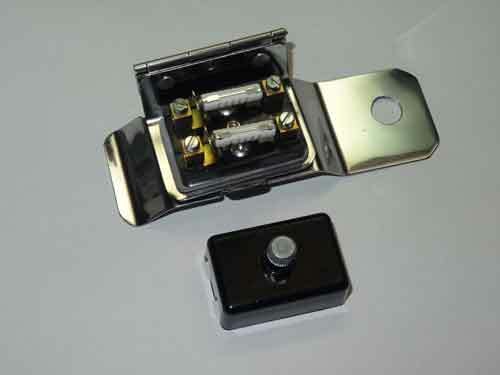 The access to the fuses would be extremely difficult, and therefore you can swing the fuse case upwards like on the picture, change the fuse and lock it again in the lower position. 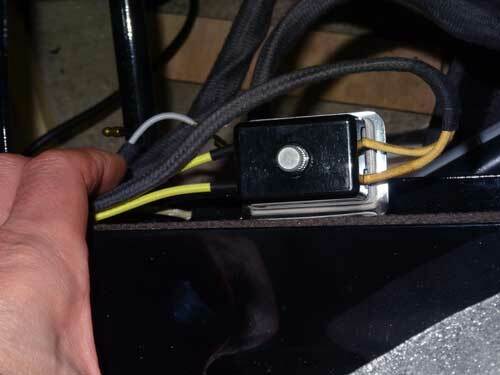 This is the view from above as the fuse is hidden in the frame. 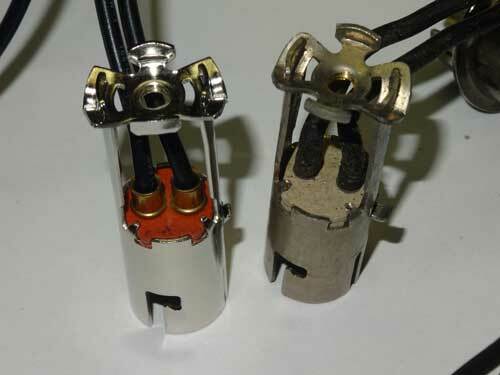 And in this position one can replace the fuses. 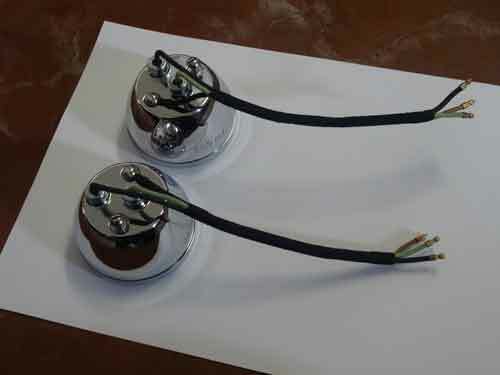 I still did not say yet what I have planned to secure with these 2 fuses. 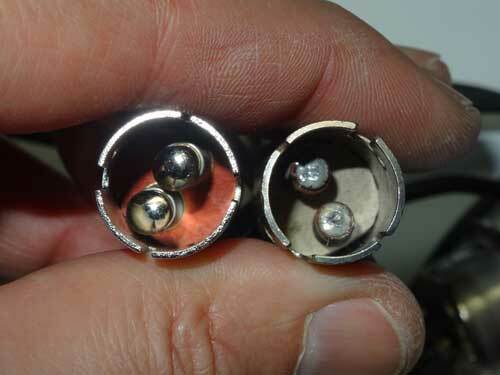 One fuse is for the headlights and the other one for the Ahooga horn. Because of these unplanned task, I'm slightly behind schedule, but I will have less troubles in the future with my electric devices.